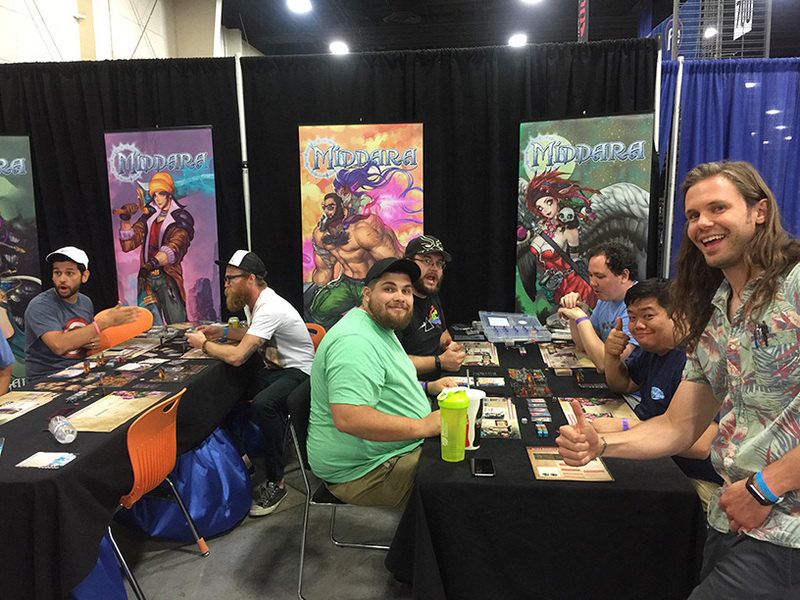 We’ve just returned from a wild weekend at Salt Lake Gaming Con! It was incredibly busy all weekend! Our four-man team was working full-time, teaching people how to play and talking about the game for the entirety of the convention. We were stoked to see so many people enjoying the game, and we enjoyed having everyone there. Thanks to everyone who came and played! We made, lots of contacts with upcoming kickstarter projects, too. Some looked very good. We even got a spot on our local news station, which was neat. 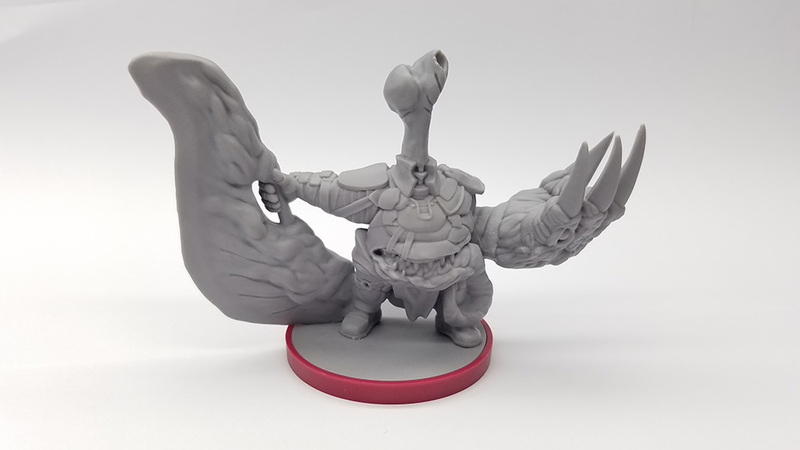 All in all, the convention was very successful for us, and we’re excited to start attending more conventions and meet more of our backers and other individuals in the industry. Lastly, we’ve got some exciting news. 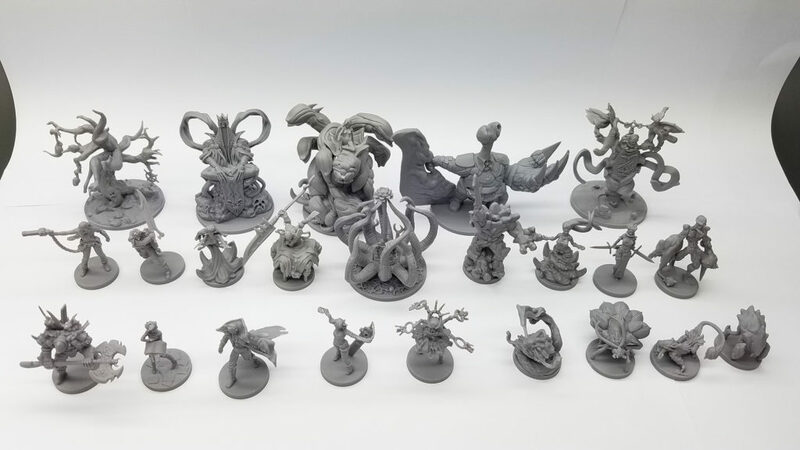 Panda has shipping out a full set of production miniatures. We’d hoped to have them in time for the con and just missed the mark. However, we’ll have them this week. 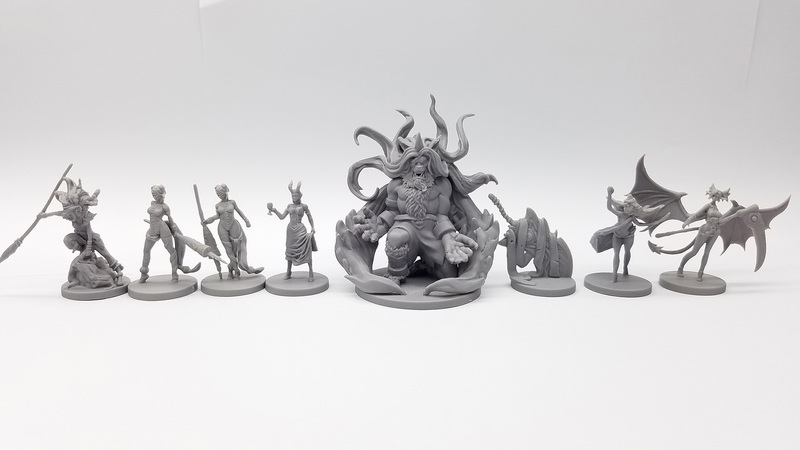 This is a big milestone for us as miniatures have been a tough uphill battle. You can check out some pictures below. Thanks for taking the time to read our update! We’ll see you next time. ← Attending Salt Lake Gaming Con!